Open Architecture developers have a powerful new weapon in their arsenal. Technology challenges keep growing, how can project teams accelerate innovation? 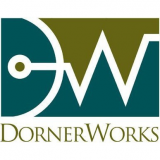 A new benchmark in defense-class technology is putting cyber resiliency first and DornerWorks is helping revolutionize the way product developers meet open architecture standards with a versatile open source solution. 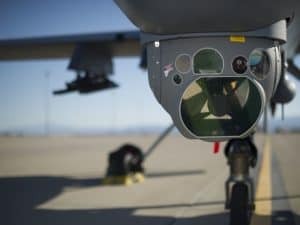 DornerWorks Virtuosity OA is certified conformant to the Future Airborne Capabilities Environment (FACE) Technical Standard, a standard of The Open Group. Virtuosity OA enables integration of mission-critical software components while providing cost-effective development of systems in a virtual environment. Virtuosity OA is a Xen-based hypervisor distribution from DornerWorks that virtualizes system software on embedded hardware platforms. Virtualization lowers project risk and accelerates open architecture development, integration, test, and deployment. 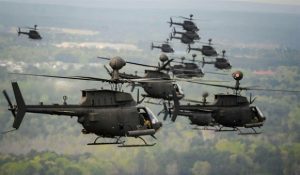 DARPA, the US Navy, US Army, and other leaders in aerospace and defense have integrated Virtuosity OA into their platforms, bringing open architecture and portability to mission-critical systems.